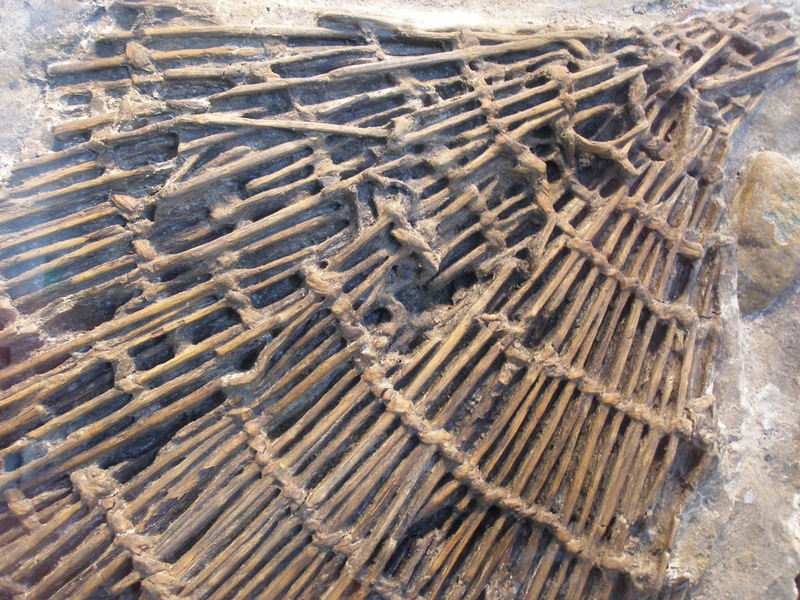 Dublin, Republic of Ireland | Late Mesolithic fish trap (6,500 years old) discovered at Victoria Quay. This entry was posted in Hunter-gatherer-fisher, Mesolithic, Microburin miscellaneous, Sites and finds and tagged Dublin, Ireland, Mesolithic, Microburin by Spencer Carter. Bookmark the permalink.